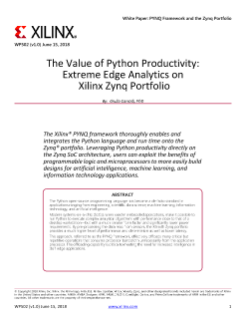 Industrial applications are perpetually seeking the right answer, on time. 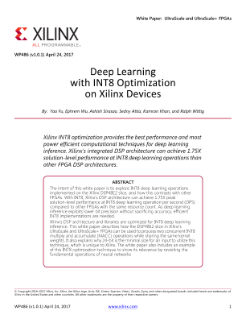 Deterministic, low latency computation and communication in Xilinx SoCs and FPGAs are ideal for converged IT/OT Gateways and Fog Computing in traditional industrial environments or smart cities. 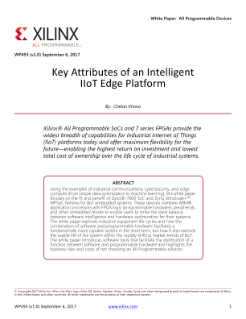 Whatever mix of edge processing to complement the cloud, bridging of wired and wireless communication protocols, including software-defined baseband processing, and I/O connections to diverse sensors an application requires, a Xilinx solution will be anchored in a strong hardware root of trust for robust cybersecurity.